Band to Join, Rhythm Guitar, Trumpet, Saxophone, Piano, Upright bass, Clarinet. I play tenor, baritone and C-melody saxophones and also sing. I am interested in playing '20s, '30s, American Songbook, swing jazz. 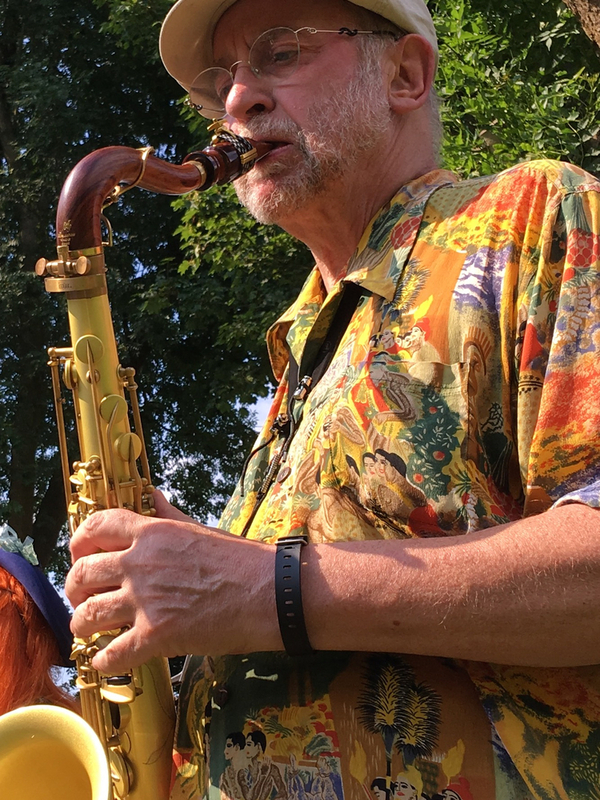 I have led, fronted and played in jazz bands for 20+ years and have played in country, rock and folk bands for another 20+ years before that.